Italian Lakes and Cities: This holiday takes you through Belgium, France, Switzerland and in to Italy. You will visit Lake Como, where you can enjoy the leafy lakeside and perhaps indulge in some shopping. Como is Italy’s centre for the production of silk. 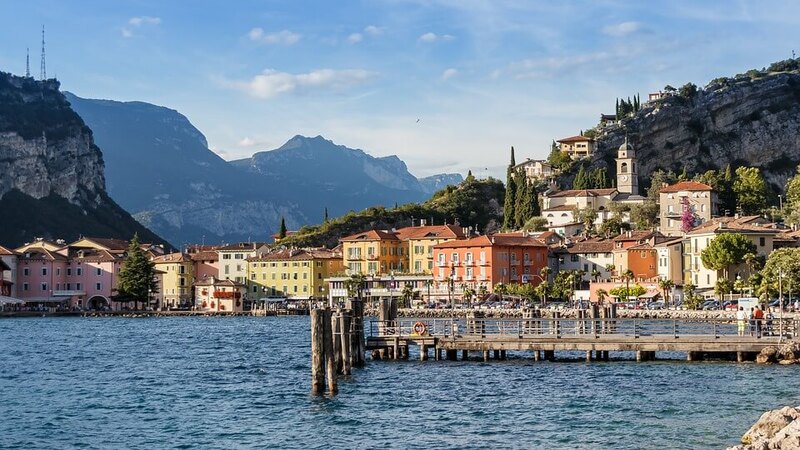 You will go to Varenna, on Lake Como. Enjoy relaxing here overlooking the lake. The holiday continues, taking you to the Dolomites via Verona, one of Italy’s most popular cities and enjoyed by visitors for it’s art, architecture, opera and literary fame. Venice is next. Enjoy this unique city as there is lots to explore. The next stop is Pisa, where you will see the famous leaning tower. Then on to Milan, the money and business centre of Italy. The journey then takes you back through Italy, Switzerland and France.